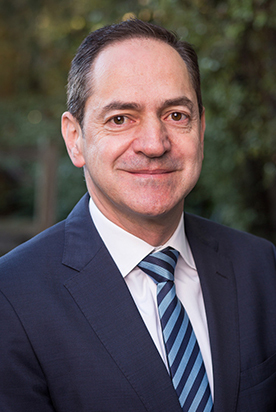 “Helping clients to be successful in business is what I endeavour to achieve… It doesn’t matter what business you are in… if you have the right people, good systems, monitor your numbers, service your customers and market yourself effectively, you will enjoy success!” says Franc Marino, Partner at Banks Group. Married with two children, Franc enjoys spending family time in their holiday home on the Mornington Peninsula. Franc is also a keen motoring fan and enjoys cycling on his road bike.